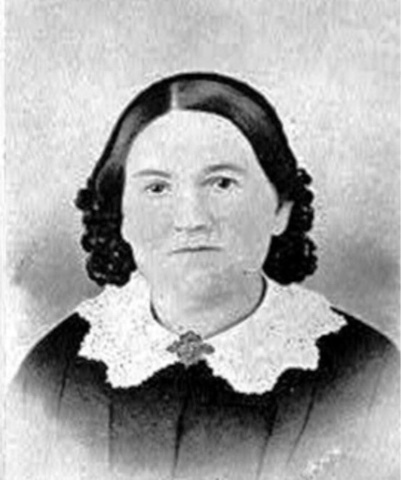 Nancy Matthews Elliott died 9th April 1871. His mother’s eyes were tearful as she read the letter out loud to her child: "Your son is a genius. This school is too small for him and doesn’t have enough good teachers for training him. Please teach him yourself." After many, many years, Edison’s mother died, and he had become one of the greatest inventors of the century. One day he began looking through old family things. Suddenly he saw a folded paper in the corner of a drawer in a desk. He took it and opened it up. On the paper was written: "Your son is addled [mentally ill]. We won’t let him come to school any more."